Of the new album, producer Tony Visconti says: "We're not very impressed with today's music. And we didn't have any guest artists, either." I never said Bowie would never perform live again. Pitchfork made that up. He won’t tour for this album — that’s all I said. 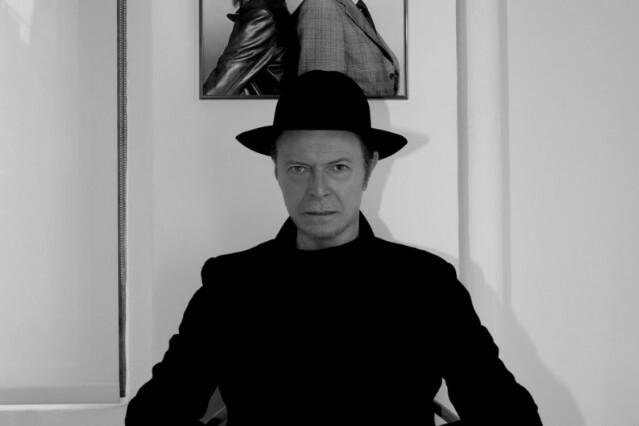 Both Billboard and The Hollywood Reporter posted interviews with Visconti today that contained further clarifications and revelations about Bowie’s return. Both are worth a read, but we’ve pulled out the biggest highlights for your edification below. Please, don’t call us “Heroes,” though.